This is a professional car polisher kit with foam buffing polishing pads, which is well made of premium material for durable and practical use. 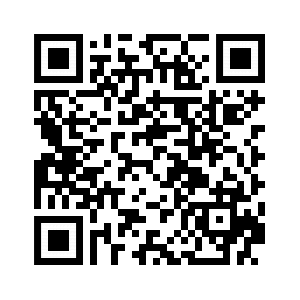 Everything you need for car polishing is provied here so you don\\'t need to find anything else to come with. 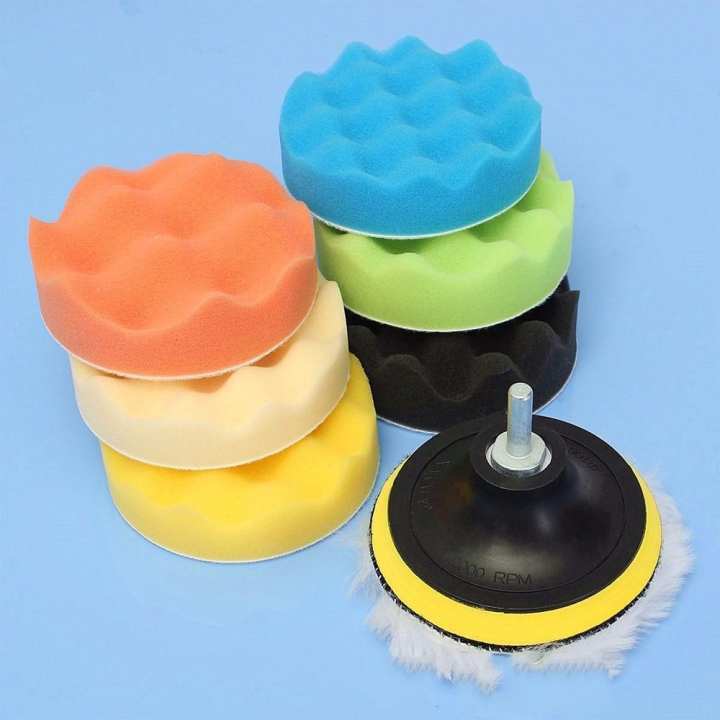 Quality sponge made buffing spong pads can fully polish and wax small areas of, giving you a satisfied user experience. - It can be used for coat paint\\'s waxing, polishing and sealing glaze to improve car lightness. Also it is suitable for car detail polishing. - Professional foam buffing, polishing and finishing system. - Spong with different colors is soft which is suitable for polishing rough and small areas.